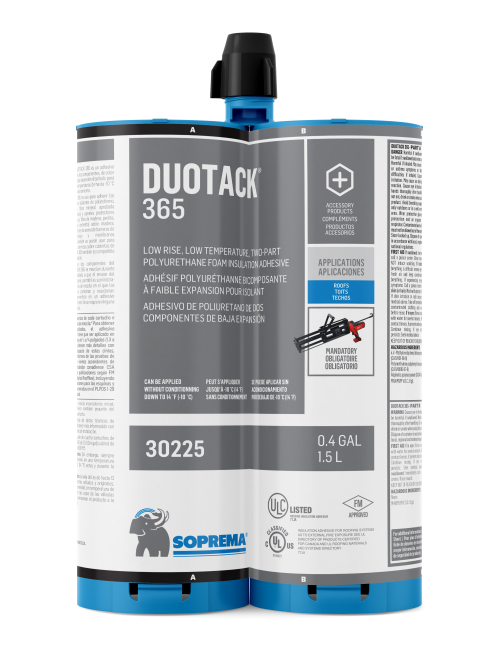 SOPRA-ISO PLUS HD is both a support panel and a high-density polyisocyanurate thermal insulation. It is composed of a closed-cell core structure placed between two organic coatings reinforced with glass fibre. 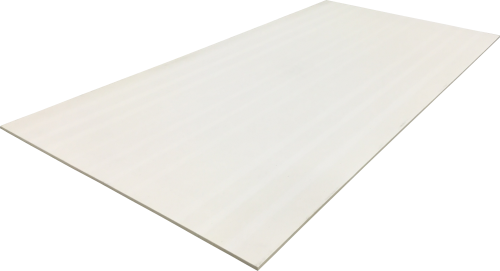 It is designed to be used as a membrane support on low slope roofs.